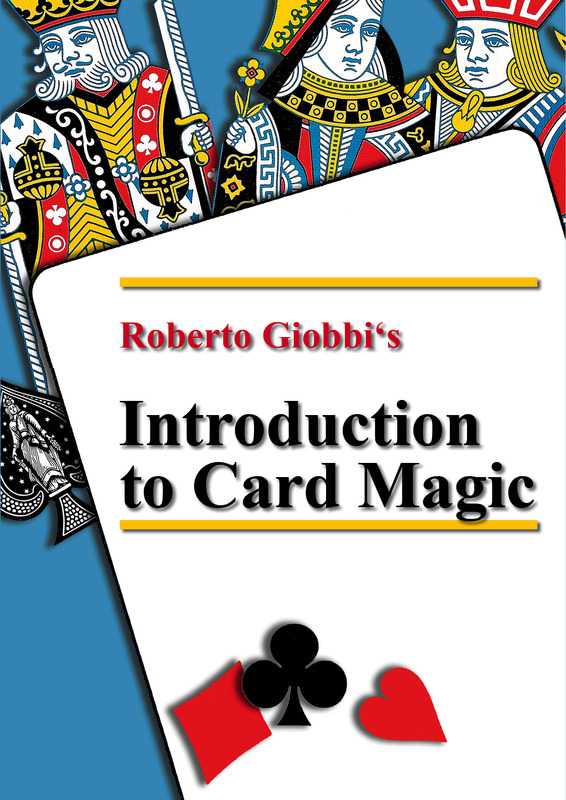 Roberto Giobbi’s Introduction to Card Magic is a great resource for anyone interested in the science and art of manipulating a deck of cards for the purpose of artistic magical entertainment. 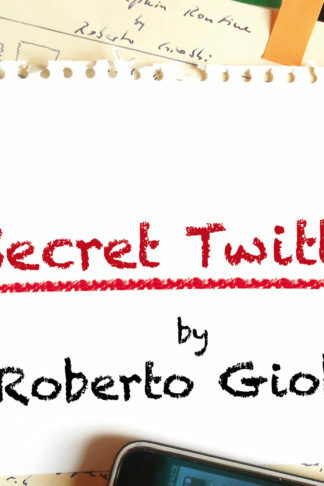 It includes over 150 pages of text, photographs, and imbedded videos. 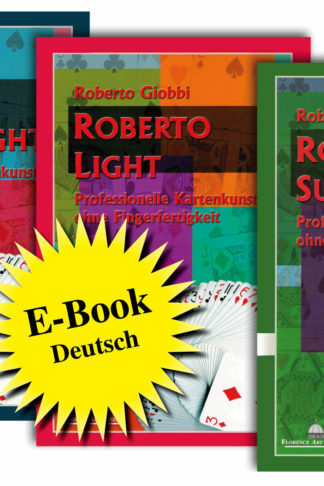 In 14 clearly organized lessons you will learn how to handle a deck of cards like a pro. 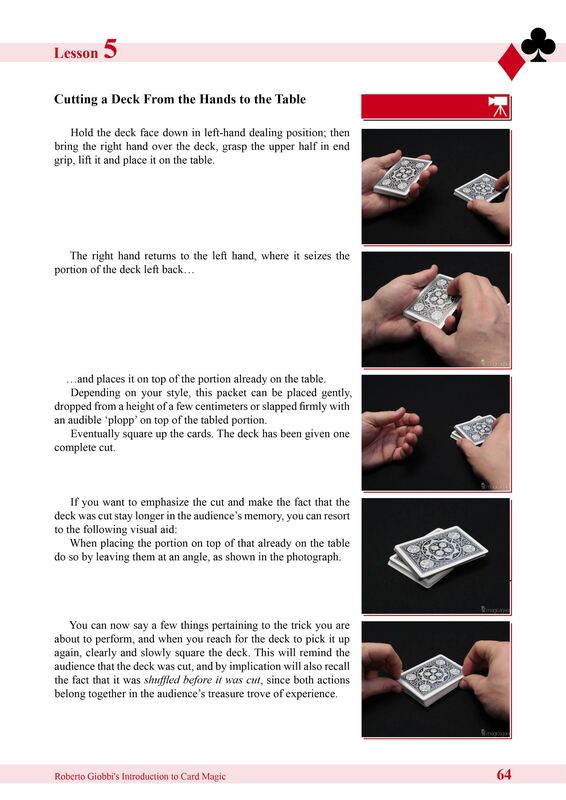 And along the way you will acquire some amazing, yet simple card tricks, which will allow you to successfully perform a little card act for an audience. 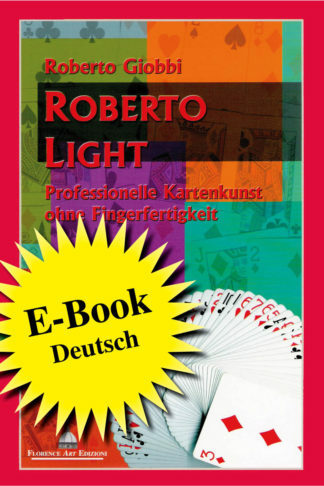 The course is written in an engaging style and goes far beyond teaching you sleight-of-hand and a few card tricks. Roberto Giobbi, who has been called by Eric Mead «one of our most important and influential contemporary writers and teachers in magic», will take you by the hand and tell you how to practice efficiently even if you have little time, what to do when you meet difficult spectators, how to best communicate with your spectators, how to avoid failure, how to get applause, how to use psychology and the knowledge of human nature in your magic to create true wonderment, and much, much more know-how that will give you a complete understanding of how to entertain with a normal deck of playing cards. 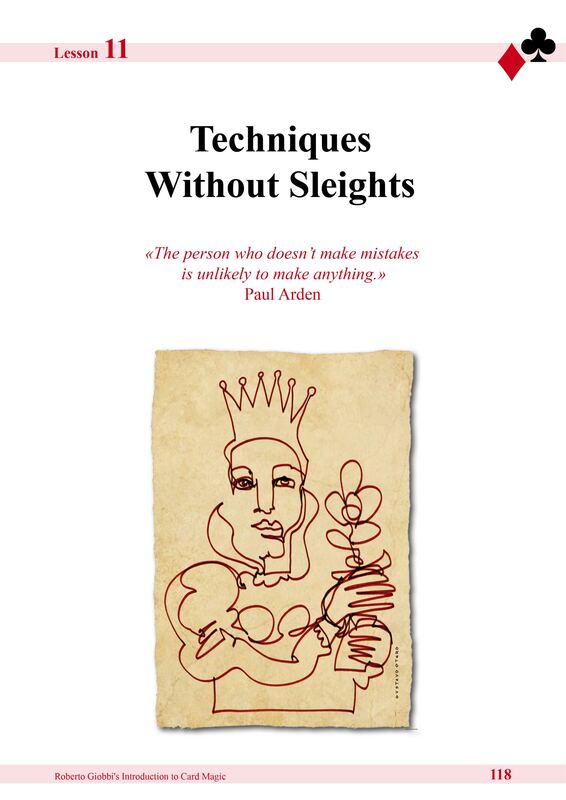 158 pages in an attractive and easy-to-read layout. 14 comprehensive Lessons teaching techniques, tricks and theory. Over 150 color photos and 85 video clips. You must be connected to Internet to view these, but can use all other features off-line. 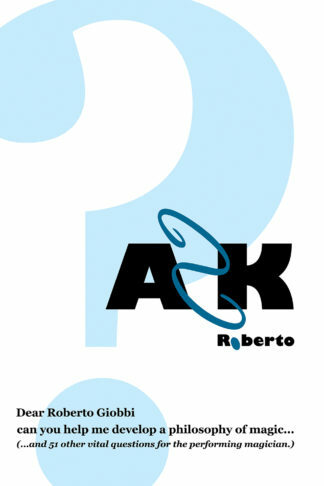 Use it on your Smartphone, Tablet, Portable or Desktop. We think that using it on any tablet is the ideal surface for an enjoyable study.